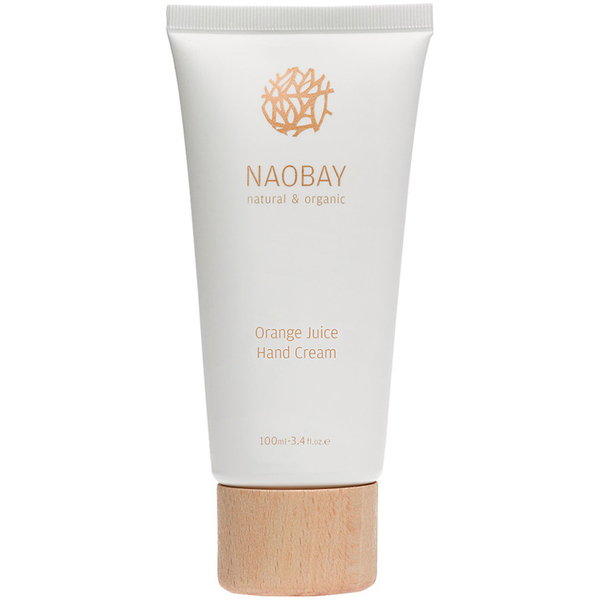 Treat dry, over-worked hands to the Orange Juice Hand Cream from NAOBAY (Natural And Organic Beauty And You). Enriched with moisturising Shea Butter, the fast-absorbing formula delivers optimum hydration to smoothen and rejuvenate hands, whilst conditioning nails and cuticles without greasy residue. 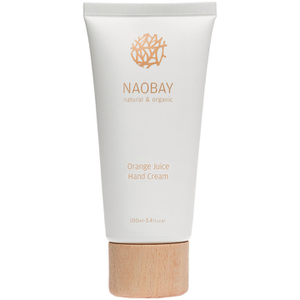 A nourishing blend of Orange Juice, Chamomile and Aloe Vera soothe and protect from environmental aggressors, leaving hands renewed and softened with restored comfort. 99.37% of the total ingredients are of natural origin.